Hawai‘i imports nearly 90% of its food, and yet prime agricultural land is being converted to residential and other non-agricultural uses. The governor of Hawaiʻi has responded with a call to double local food production by 2030. 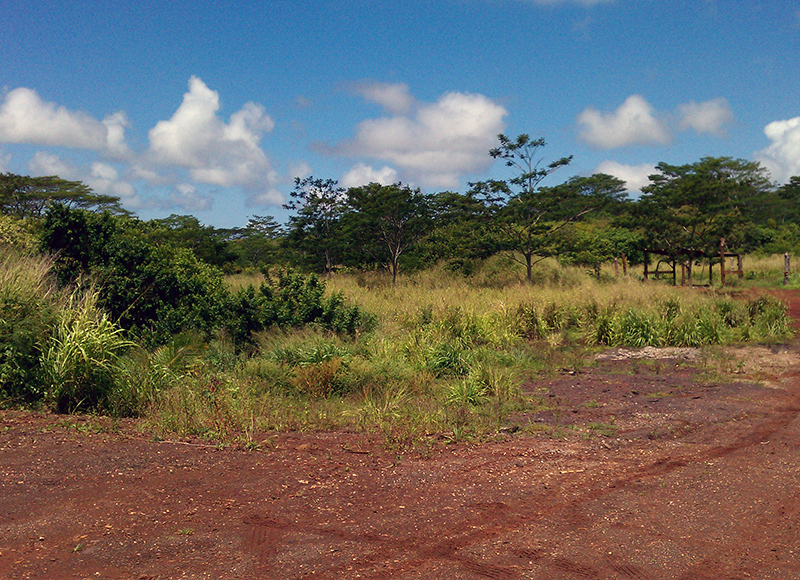 In Whitmore Village, near the town of Wahiawa, on the island of O‘ahu, The Trust for Public Land, in partnership with the State of Hawai‘i Agribusiness Development Corporation (ADC), has completed the purchase of 194 acres of agricultural land, much of which is prime soil. In the Whitmore area, ADC is developing infrastructure to aid crop production and refurbishing processing facilities to help farmers on O‘ahu grow food for Hawaiʻi and get their products to market. Protection of the land also serves a national security purpose by creating a buffer zone around the U.S. Navy’s Wahiawa Annex telecommunications facility. This acquisition was funded by equal contributions from ADC and the U.S. Navy.